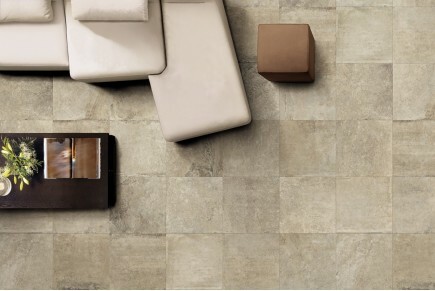 ItalianGres is a tile retailer born in the ceramic district of Sassuolo, now also known as the first italian online seller for tiles. Grewing up in the prestigious italian tile network gave us the know-how and expertise, united to relationships, passion and hard work that today allow us to offer the greatest offer of italian tiles at affordbale prices. 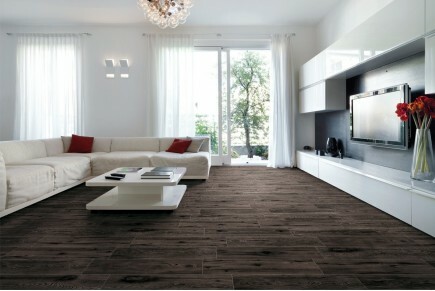 We offer first and second lines of the best wood effect tiles, marble, stone, modern design tiles, for all applications. 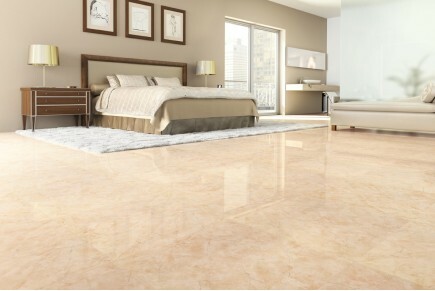 The marble effect porcelain stoneware tiles reproduce some of the most refined marble types: Carrara, Calacatta, Travertine, Onyx. 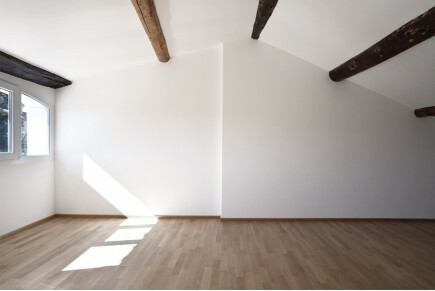 The collection is thought for interiors and residential spaces, especially living rooms, as well as for commercial areas. 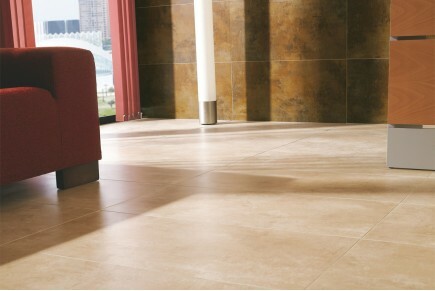 Discover all our rustic terracotta effect floor and wall tiles: the great tradition of terracotta ceramic, suitable for different areas of the house. 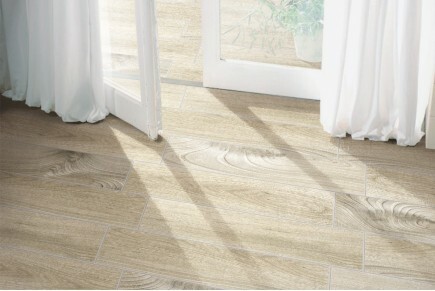 Discover our wide range of wood effect tiles designed by the most important italian tile manufacturers. 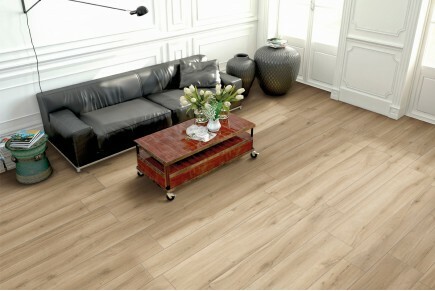 You can find here the best in class faux wood tiles, find your preferred wood effect tiles for outdoors or indoors purposes. 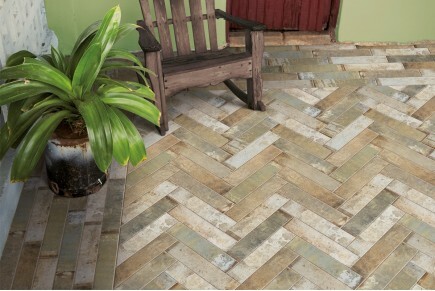 Choose your preferred style between the contemporary and vintage tiles. 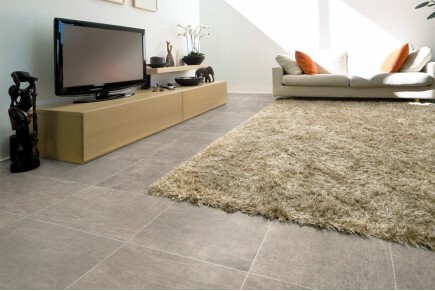 Discover our wide range of concrete effect tiles. This particular type of stoneware is obtained through the contamination of the materials at their raw state and is characterized by an urban essence capable of lending a highly contemporary style, particularly suited to modern and minimalist environments. 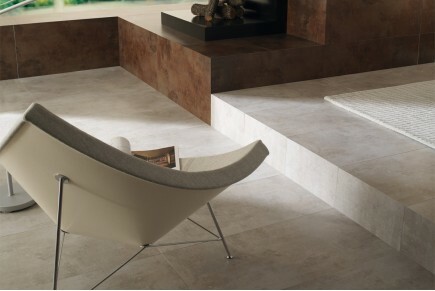 The porcelain stoneware stone effect tiles have been dominating the market for over 10 years. 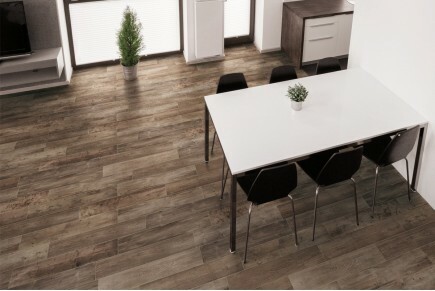 Check out our selection of stone effect porcelain stoneware, ideal for paving private environments as well as offices, covering all surfaces of the house and complying with both the modern and rustic taste. 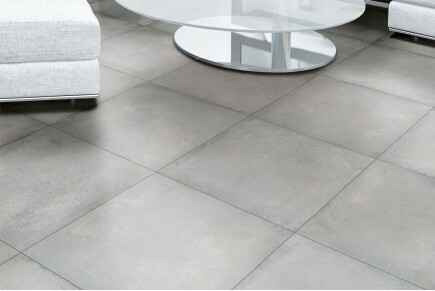 Discover our wide range of iron effect tiles. 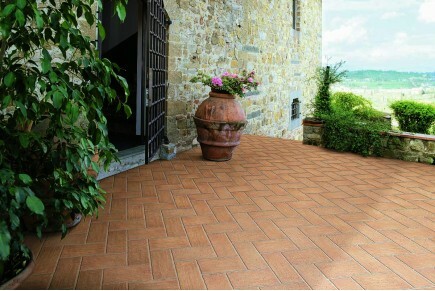 The type of gres used to produce these tiles is obtained through highly-technological techniques and lends to the environments an original style, characterized by strength and concreteness. 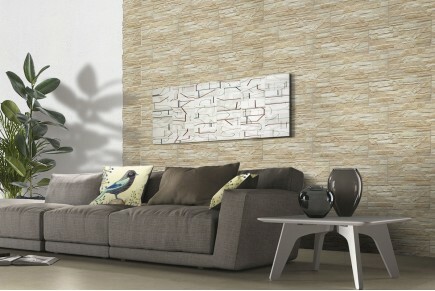 Discover our wide range of wall effect tiles designed by the most important italian tile manufacturers. 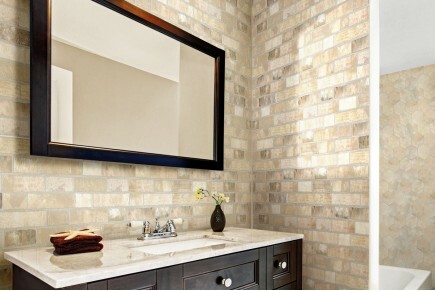 Here you can find the best in class wall tiles; choose your preferred wall effect tiles for outdoor or indoor purposes and also the style you prefer, either contemporary or vintage. 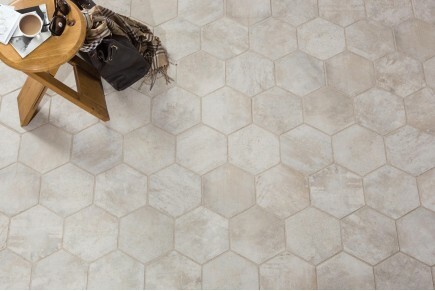 The hexagonal tiles have a traditional taste, they constitute a reinterpretation of the famous “cementines” that appeared at the beginnning of the 20th century, with their liberty/deco style. 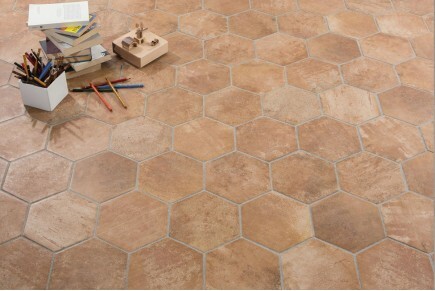 Modern hexagons are made of porcelain stoneware and can vary for what concerns the dimension, besides assuming colours and optical geometries that can be particularly satisfying from the aesthetical point of view. 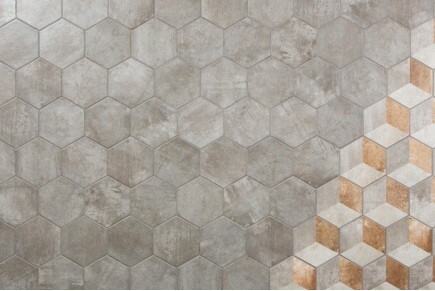 Being suitable for any environment, both for floors and walls, hexagons are one of the latest tendencies concerning the world of ceramics; available both in a modern and in a more classical style, in the next years they are going to play a central role in the ceramic panorama. 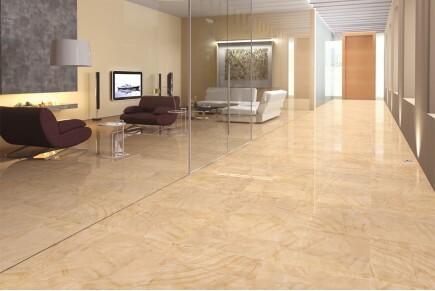 More and more often people use hexagonal tiles in order to enrich the surfaces and to contrast the minimalism typical of the big-size modern tiles; these hexagonal tiles, besides marking the different areas within the open space environments, function as visual delimiters. A typical use they serve is the one of dividing the living room from the kitchen, pulling hexagonal and traditional tiles together in an irregular way, so creating a contrast between classical and modern, which confers personality and a peculiar optical impact to the environment. 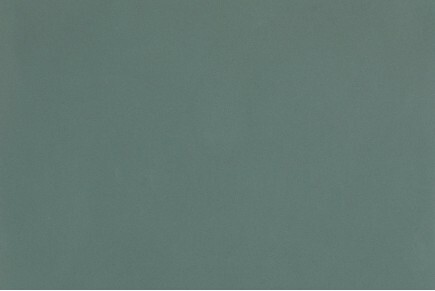 The palletized products by ItalianGres allows you to obtain the best quality/price rate, all those presented here are first choice and quality products. Purchasing the palletized products means buying complete pallets which normally contain from 50 m² to 75 m² and, on every product data sheet, you can see the quantity in m² every pallet contains. We want to put our experience at your service and we are here to help you choosing the best application for your home and offices. 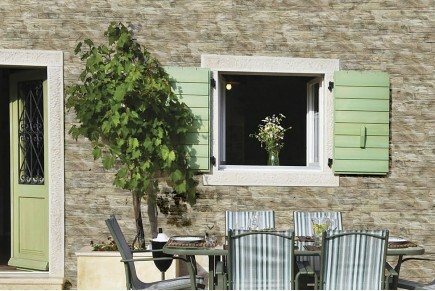 Be inspired by our ideas for the kitchen, the bathroom and the outdoor applications. 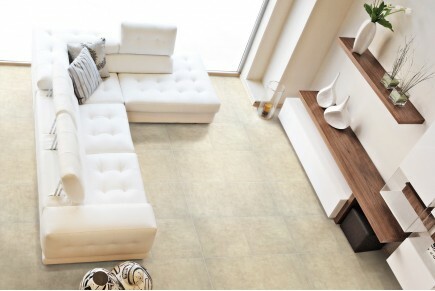 Tiles play a key role in furnishing the rooms in which we live every day, the quality of the true Italian ceramic is characterized by cutting-edge design, from materials R&D and detail-orientation. Discover our products and offerings by browsing the catalog, do not miss the second choice and the affairs of the moment.